It’s one of those things we all want to receive … but sometimes we are not as good as giving it to others. But if I’ve learned anything about relationships in my forty-six years, it’s this—the gift of understanding is one of the most precious things we can give our friends. In fact, I’d go so far as to say, the gift of understanding is necessary for a friendship to last over the long haul. I haven’t always been great at this—in fact, for a long time I was terrible at it. But over the past ten years or so, I‘ve found that assuming the best about people and offering understanding when they do or say something that hurts but is very out of character can be the difference between a relationship that thrives and one that dies. Paul writes this instruction to the church at Ephesus right as part of his instruction for how their new life in Christ should be radically different from their life before salvation. 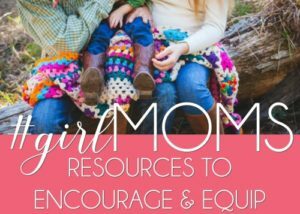 He spends several verses expounding on specific ways they had been changed and how it should impact their lifestyle and their relationships. Chapter four ends with this admonition to be kind and compassionate, to forgive as they’d been forgiven. Paul offers this instruction as visible evidence of the work of God in their lives. And just as it was imperative in their lives and relationships, so too must these three traits be guiding factors in our own. Kindness isn’t the norm in our culture, is it? Our contentious world doesn’t have much room for those who are genuinely kind. Paul isn’t talking about doing kind things; rather, kindness is about our hearts, our disposition. As the recipients of God’s great kindness, we are called to kindness. The Greek word used here is chrestotes which implies a grace that pervades our entire nature and mellows the harshness in us. It’s a high calling to be sure. But certainly the Spirit at work in us should manifest itself in radical kindness. Compassion is more than simply seeing someone else’s heartache—compassion means getting involved, taking action. As Christians, we are called to engage in the suffering of others, to align ourselves with the poor and oppressed, to speak out for those whose voice cannot be heard. It’s not enough to know the needs of those around us, we have an obligation to step into those needs and do what we can to help. Being compassionate toward others opens our eyes to the deeper aches and desires and affords us the great privilege of coming alongside people in their sorrow and suffering. 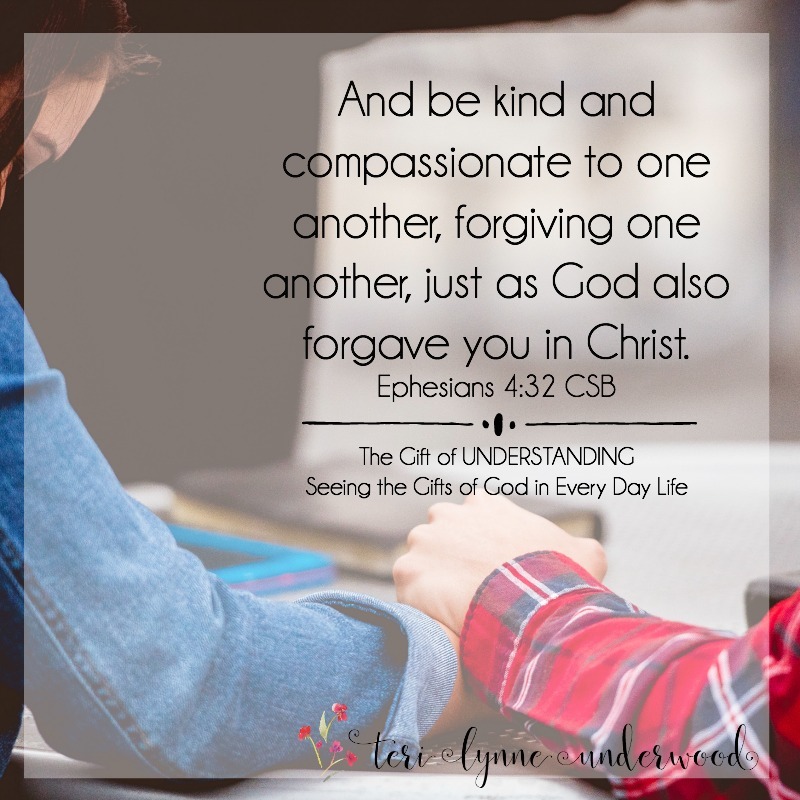 We covered the gift of forgiveness a few posts back. Remember that we discovered forgiveness isn’t optional for us. We can’t NOT forgive because of the great forgiveness we’ve received. Extending understanding in our relationships opens the door to deeper friendships and deeper love. 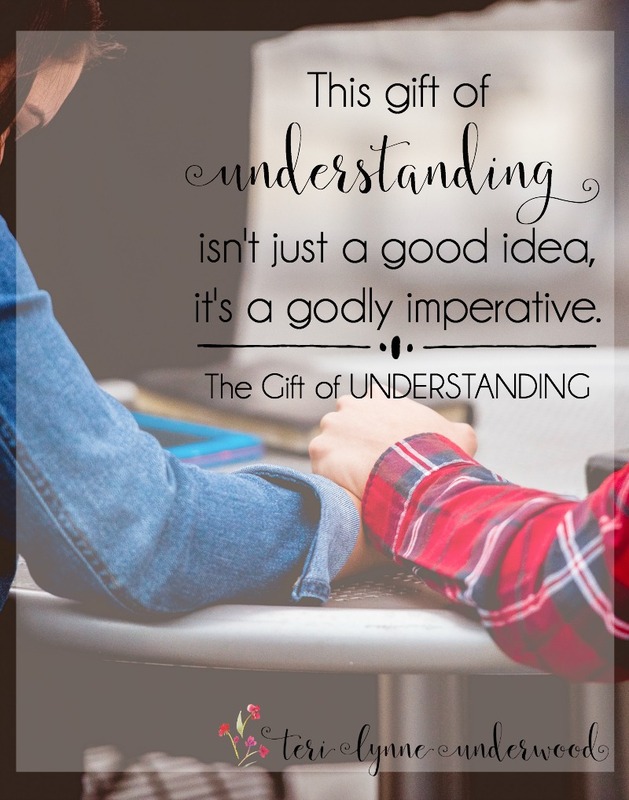 This gift of understanding isn’t just a good idea, it’s a godly imperative. Think about your relationships. Are there any where you have failed to give the gift of understanding? What steps can you take to mend that friendship? Spend some time today considering what it means to be kind, compassionate, and forgiving. 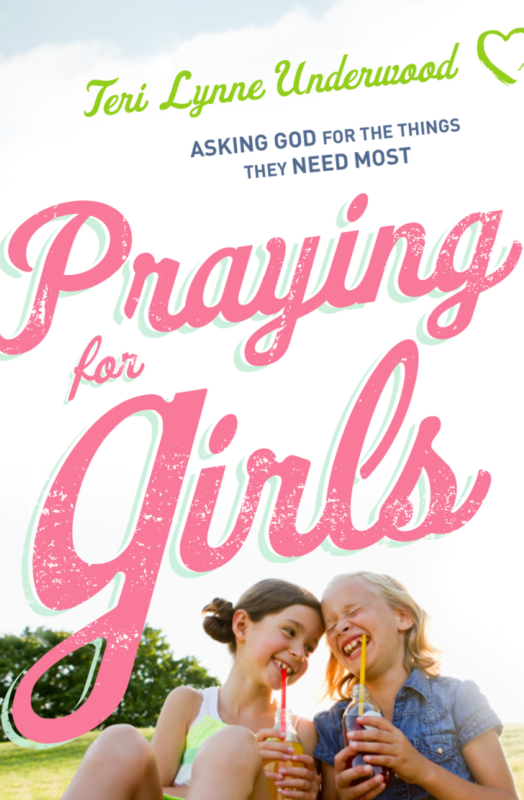 Ask God to give a desire for these things and the willingness to live them out. Father, you’ve been kind to us. You’ve given us compassion. And you are so forgiving. We know these are the very things you desire for us to offer in our own relationships. 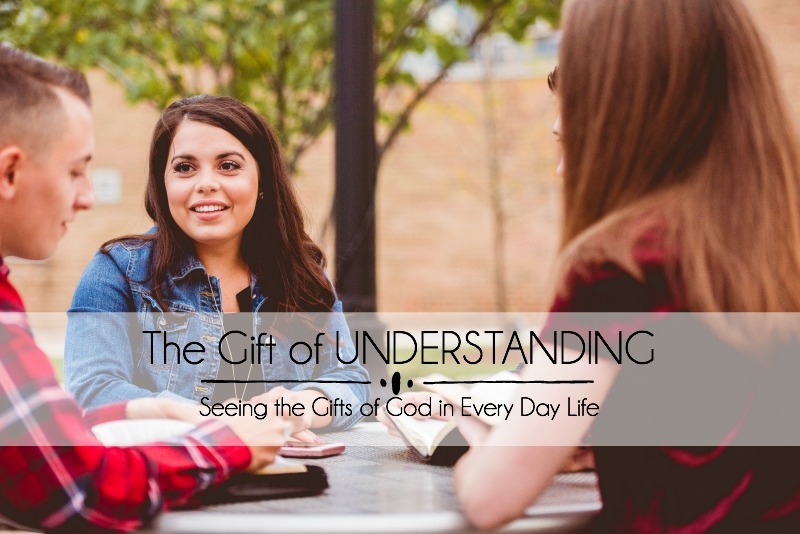 Will you help us grow in the gift of understanding? Give us wisdom and discernment to offer the benefit of the doubt to others. Open our hearts and minds to what it truly means to love as you have loved us. In Jesus’ name, Amen. While nothing can replace time spent with people to help us understand them better, understanding personality types can be a helpful tool in our relationships. Anne Bogel has written Reading People, a book designed to help us gain a basic knowledge of the various personality typing methods and how differing personalities relate to one another. If you truly desire to offer the gift of understanding in your relationships, this book is a great tool for helping you recognize and relate to others. I’m a huge fan of the enneagram. Of all the personality typing methods, this one has helped me the most in navigating relationships and better understanding the people in my life. 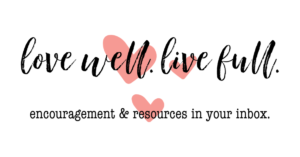 If you want to know more about it, the best resources I can suggest are the book, The Road Back to You by Ian Morgan Cron and Suzanne Stabile, and Beth McCord, Your Enneagram Coach, who has both a blog and a fantastic Instagram account.